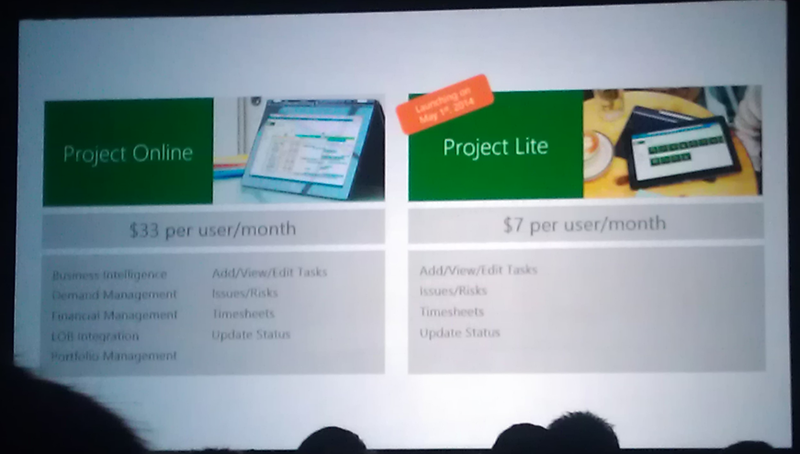 That’s right, Project Lite a Project Online offering just for the team members to write their time and do issue and task tracking. An offer that is 3 times cheaper! Another slide showed that there is now a possibility to use SSRS on your online tenant! That is great for rich BI dash boarding. Those two actually got an applause during the keynote. After the sessions I had a nice dinner with the Dutch partners and clients at the conference. Annelies Tuinman, again thanks for setting this up. And between sessions I had time to chat with Bonnie Biafore again and got some new material for my book reviews. Also I talked with Kenneth Steiness from Sensei Project Solutions who also recently published a book and build some great apps for Project Server 2013 and Project Online. More on those later! It’s been a very long and very productive day, tomorrow I’ll start with the Fun Run!